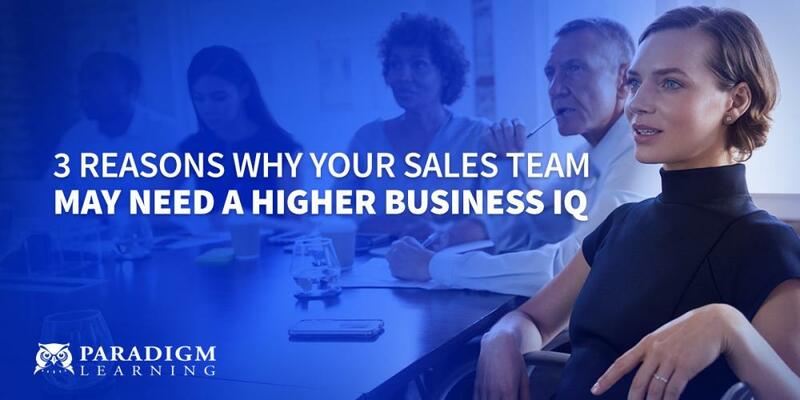 Finding relevant, high-quality training and development thought leadership can be tough. And staying up to date on the latest and greatest trends and best practices is the best way to remain relevant and effective – in any field. Despite the efforts of search engine algorithms, the top few results aren’t always the latest and greatest. Given these conditions, where can an L&D professional go for the good stuff? I’ll show you! Not only is this social media platform great for connecting with past and present colleagues, it’s also great at connecting you to relevant content. LinkedIn groups allow you to personalize part of your feed and go browsing through topic-specific posts. Every niche of the business world has its own group(s). The customization settings allow you to dictate which groups send post notifications to your email inbox. Another way to stay up-to-date is by following thought leaders. There are L&D professionals who work at some of the largest organizations in the world right at your fingertips. Many of them are very active on LinkedIn and are constantly sharing their perspective and informative third-party content. Everyone’s inbox is under constant assault by spam, marketing, and phishing emails. After you’ve unsubscribed to the clutter you’re tired of seeing, find outlets that deliver training content and news that you find valuable directly to you. Subscribing to helpful and informative mailing lists is a great way to keep the stream of L&D ideas coming your way. Naturally, since you’re reading a blog this is common sense for you. It’s worth stating anyway. Finding a blog that speaks to the very specific needs of the learning and development community is easy. You can find blogs on social media, hyperlinked in emails, and in search engine results. 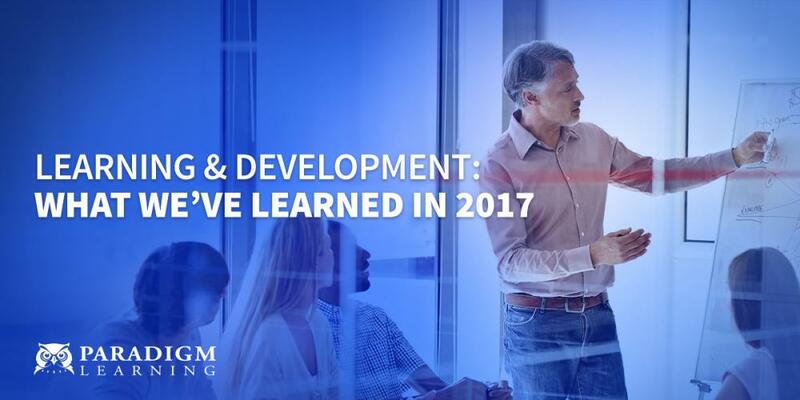 Here’s a list of OUR TOP 5 LEARNING AND DEVELOPMENT BLOGS. Thought leaders use Twitter to share targeted and (more importantly) organized information. With the hashtag system, you can use terms that are very specific to find the latest and top tweets associated with those hashtags. With group membership comes group privilege. Many of these learning and development groups offer all kinds of content and news. 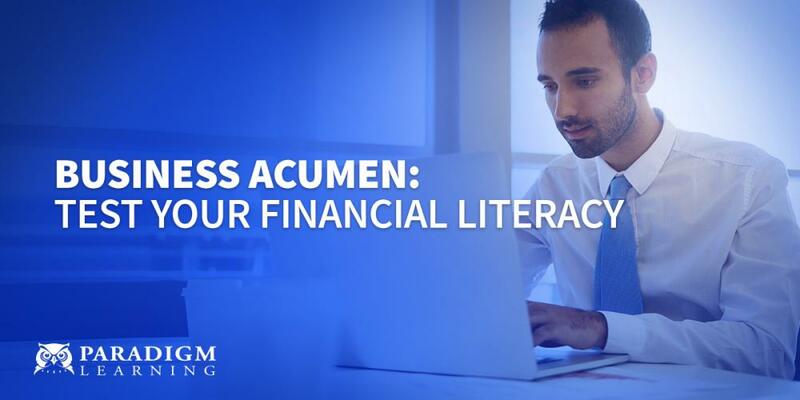 From webinars and slide shares to email lists and yearly conferences, these organizations have you covered. 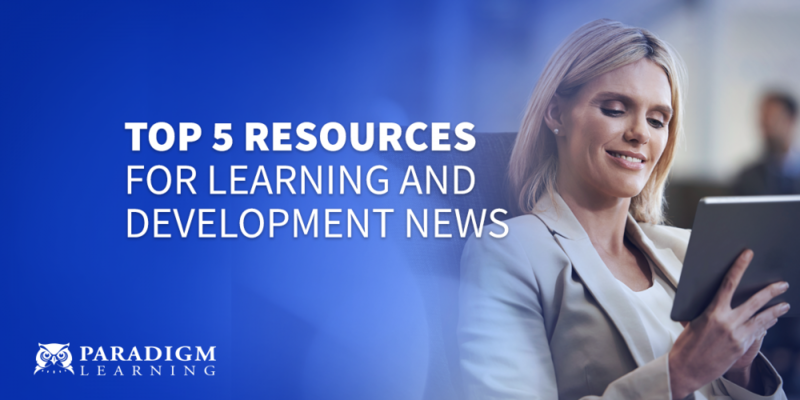 Some of these groups are featured in OUR TOP 5 LEARNING AND DEVELOPMENT BLOGS. All these resources work together and interchangeably to keep learning and development top of mind. See how we contribute by following us on LinkedIn or Twitter!